NAPAVALLEY.COM - You’ve heard it said that “it takes a village.” This is definitely true at Napa Valley’s new Vista Collina Resort set on 11 lush acres, a short drive from downtown Napa. 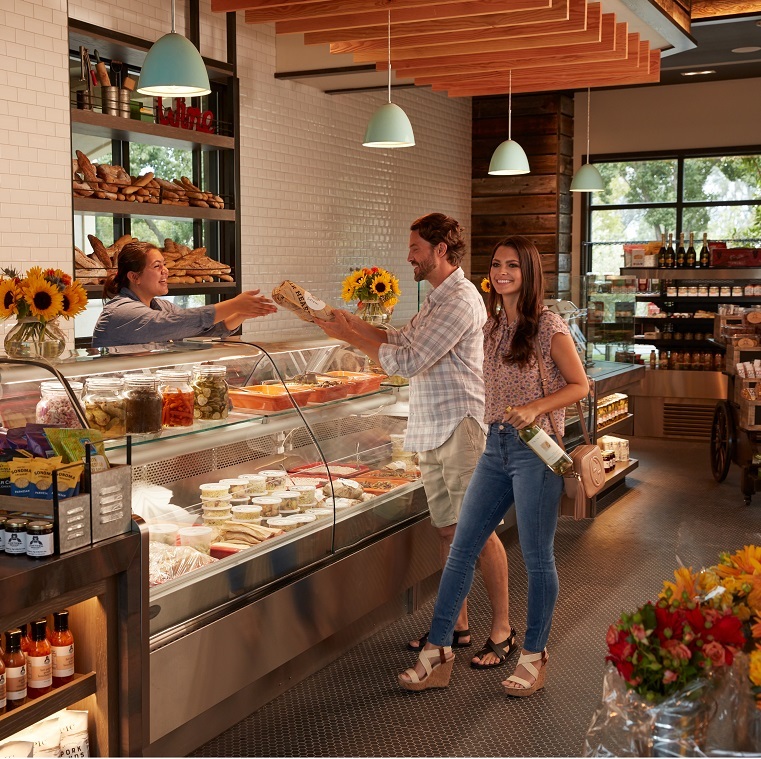 Foodies and wine lovers will enjoy The Village at the resort with nine wine and brew tasting rooms, an artisanal market, boutiques, and a community lawn for Wine Country picnics and concerts. Designed in a Tuscan-style that complements the topography and Napa’s love of its full-bodied wines, the property is focused on becoming a food and wine destination that will include locals and guest alike. In late 2018 their Food & Wine Center opens to feature an exhibition kitchen with on-site cooking classes by guest chefs and bakers. Suites have fully-equipped kitchens, so the culinary team can deliver farm-fresh ingredients to the room for guests to cook along with culinary innovation company Hestan Cue’s video-guided cooking system, featuring Vista Collina Resort’s own Chef Lesage.